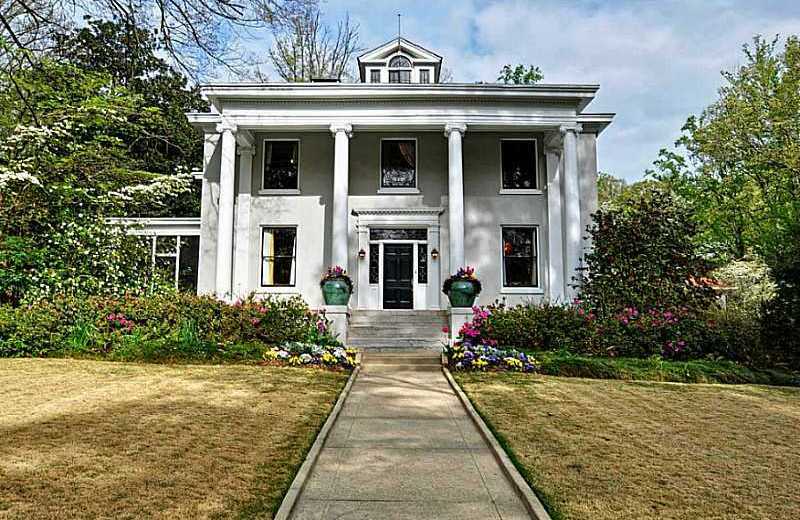 The Atlanta neighborhood of Druid Hills is located in the City of Atlanta, Dekalb County GA 30307. 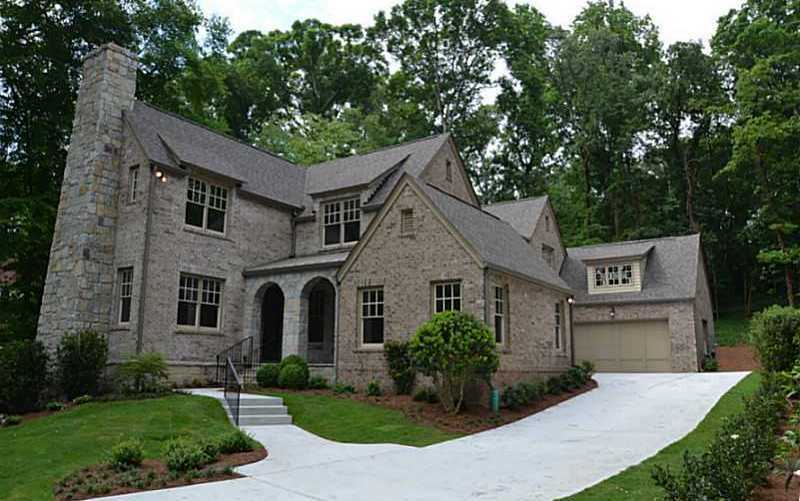 The average list price for a home in Druid Hills is between $205,000 to over 3 Million. Most homes built between 1910 to 2013+. 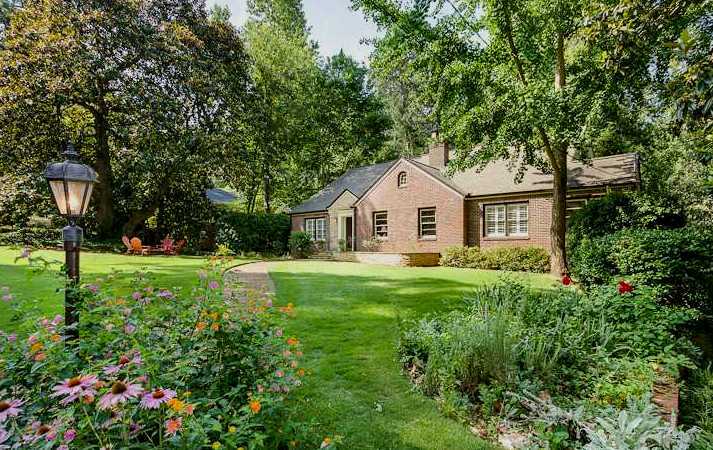 Streets in the community include Artwood Road NE, Barton Woods Road, Burlington Road, Chelsea Circle, Clifton Road, Decatur Road NE., Durand Mill Drive, Durrand Dr. NE., Dyson Drive, East Lake Road NE., Edinburgh Terrace NE, Emory Drive NE, Emory Circle, Grist Stone Court, Hummingbird Lane, Lakeshore Drive, Lullwater Road, N Decatur Road, North Ponce De Leon Ave., Oakdale Road, Oxford Road, South Ponce De Leon Ave., Princeton Way, Ridgecrest Road, Ridgewood Drive, Springdale Rd., The Falls Ct., Vickers Drive, Vilenah Lane, and Westminister Way. Location: From Downtown take Ponce de Leon toward Decatur, turn right on Ridgecrest.